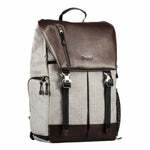 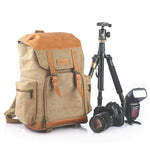 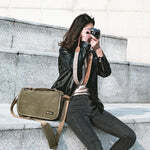 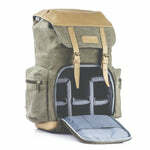 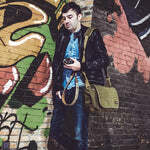 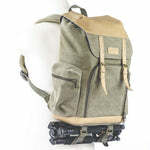 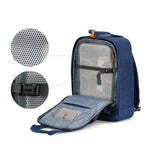 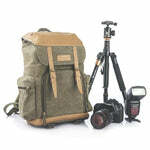 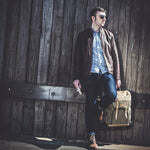 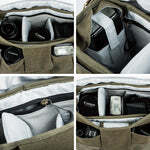 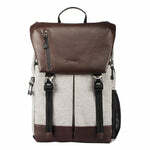 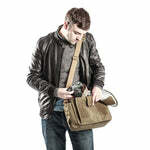 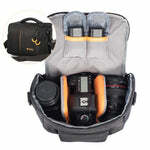 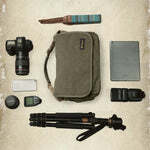 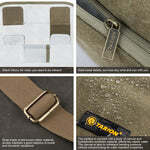 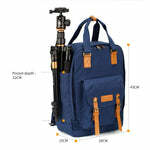 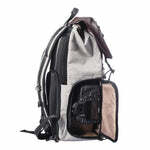 Tarion RB-01 Backpack can hold and protect 2 dslr cameras+ 5 or 3 lens+ 2 speedlights+ 1 Laptop/Tablet/Tripod/Water Cup etc. 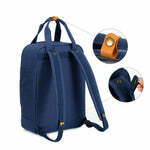 Adopting crease resistant polyester fiber, RB-02 is durable and not easy to be faded. 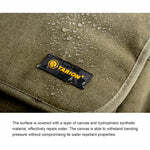 You don't need iron the surface after washing. 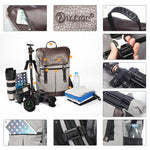 With silicone grip, taking and carrying RB-02 backapck will be more convinient and softer. 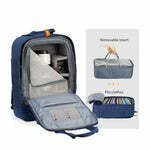 Can hold and protect a laptop within size 52cm. 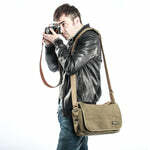 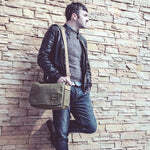 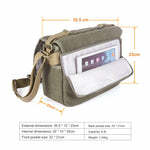 On front of Camera pocket, designing an IPAD pouch which can hold 2 IPADs or other devices. 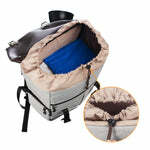 With attached water-resistant Rain-Cover, keep your gears safe and secure out door. 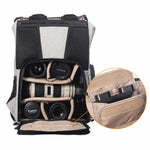 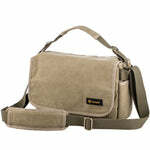 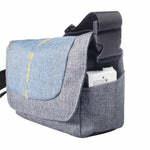 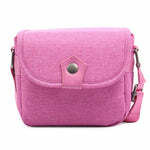 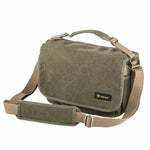 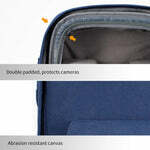 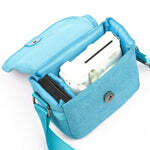 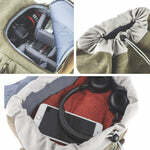 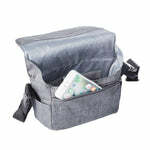 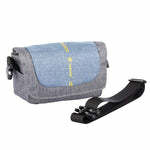 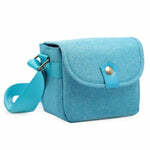 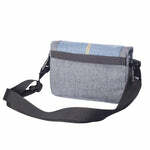 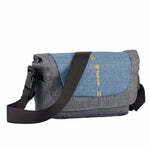 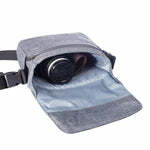 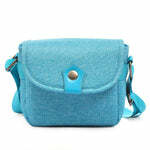 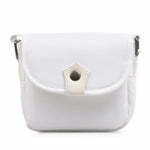 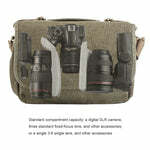 Attached with accessories pouches for holding slight devices as battery, SD card, Tripod etc. 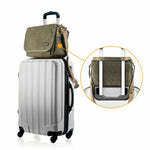 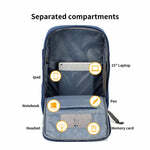 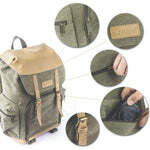 Expandable design allows expansion of up to 1/5 capacity of backpack.